We all have been waiting for WhatsApp video calls for quite while now, and it looks like the feature could finally be getting close. I downloaded the Whatsapp beta and I discovered that video calls have returned to the beta of the WhatsApp app. This feature first appeared in the beta in May, but was removed not long after for unknown reasons . 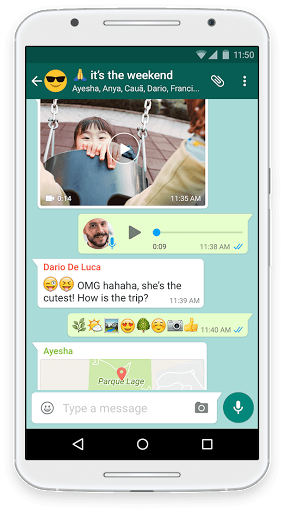 The feature’s been spotted in the beta versions of WhatsApp for Android, iOS, and Windows Phones, but unfortunately, to actually make a video call, both parties must have the beta app installed. Hopefully this means video calling will be available sooner rather than later for WhatApps’s billion-plus users. The only question is why it has taken the company so long..